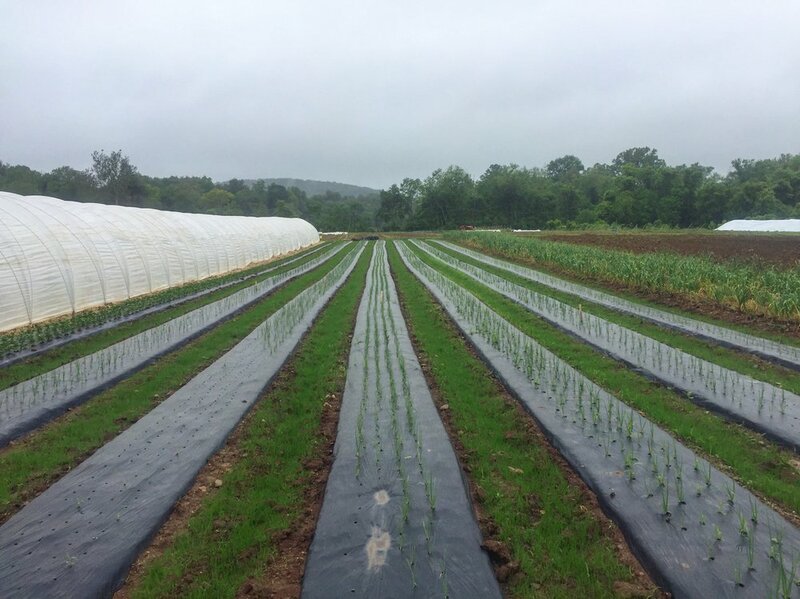 From 2013 - 2015, Kneehigh Farm was located outside of Emmaus, PA in the Lehigh Valley. 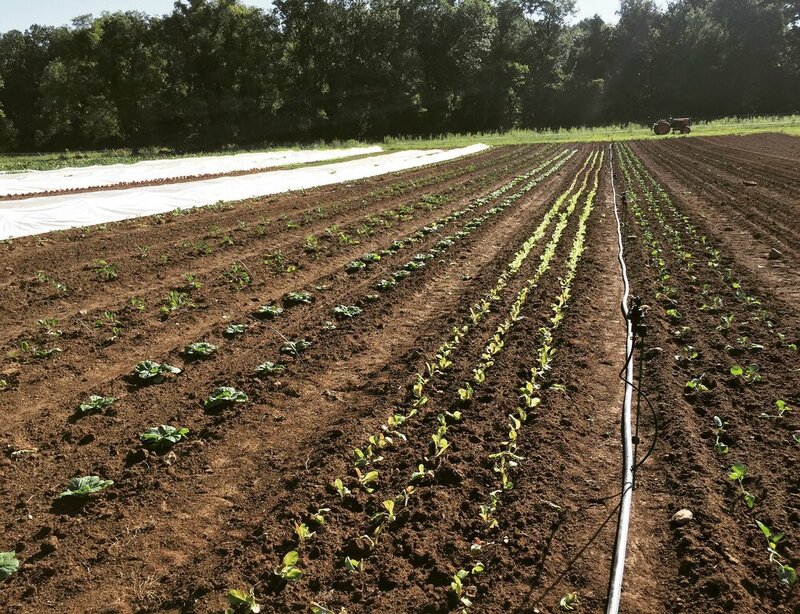 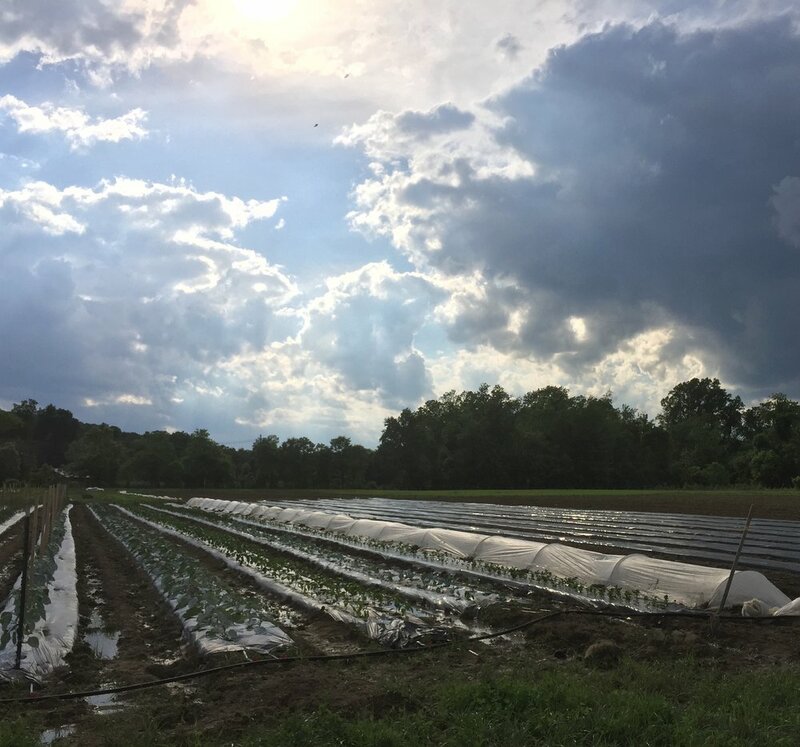 Land was leased from The Seed Farm, a non-profit, agricultural business incubator, where beginning farmers shared resources, infrastructure, and equipment. 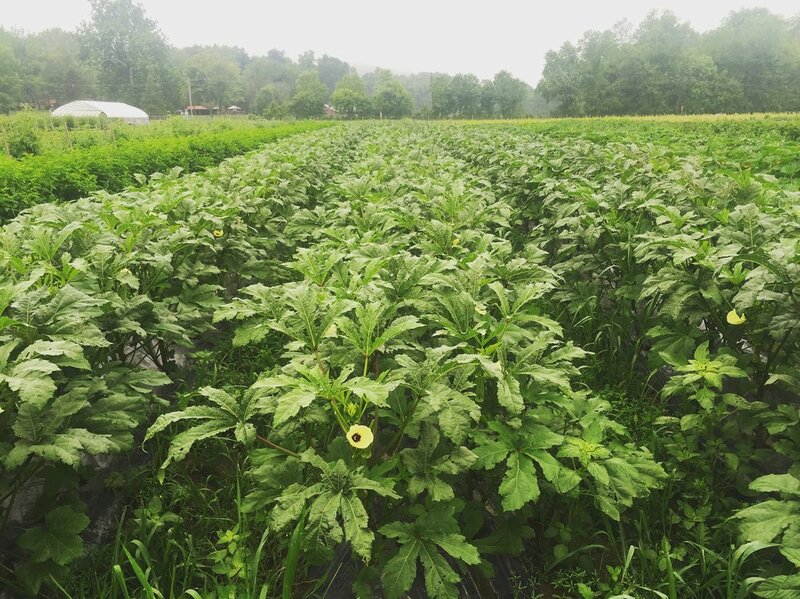 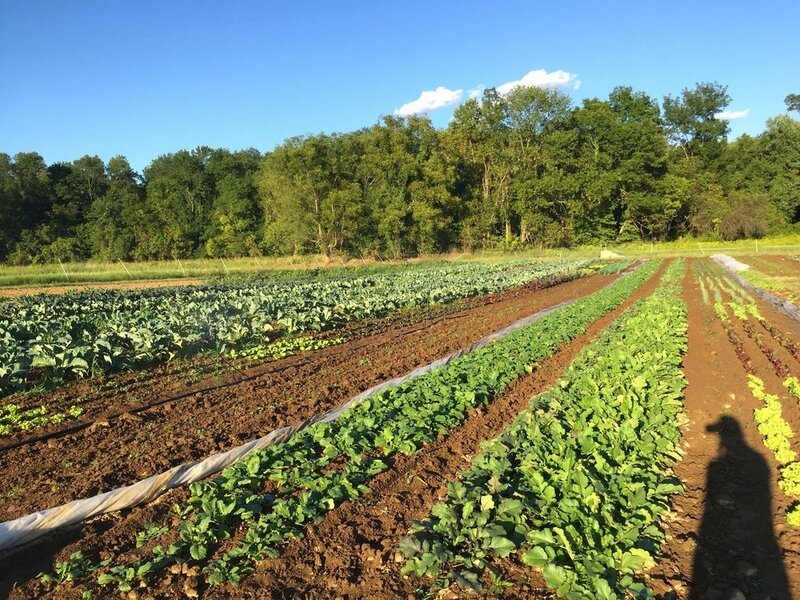 Today, Kneehigh Farm supplies a 60+ member CSA, two Farmers' Markets, and restaurants in and around the Philadelphia area.